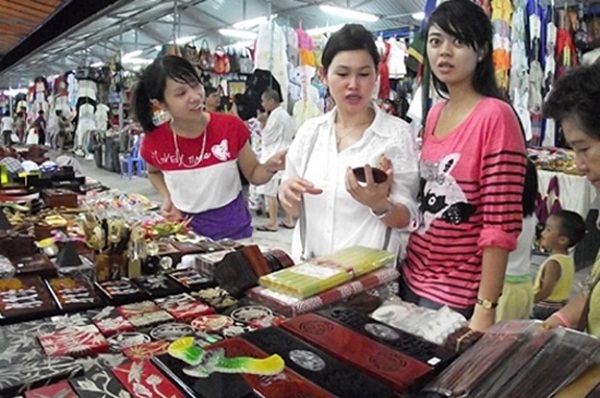 Halong Night Market becomes a popular address tourists cannot be ignored if travelling to Halong city. 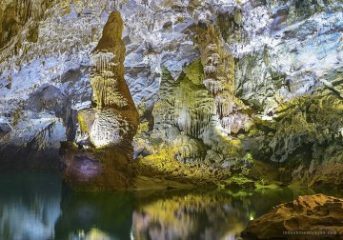 Read more: Halong tour. After a day of walking, bathing and eating seafood, tourists are recommended to go to the market as good occasion not only to buy souvenirs to bring home but also to experience the busy life of local Halong people. Located on the beautiful coastline of Bai Chay, Halong Night Market opens 7 days a week and normally starts from 6pm until midnight. 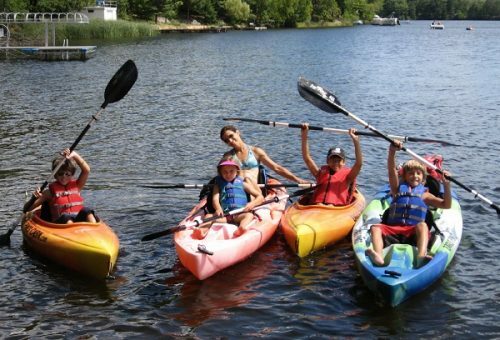 Major activities are selling and buying which creates a busy market and exciting atmosphere for everyone to join. 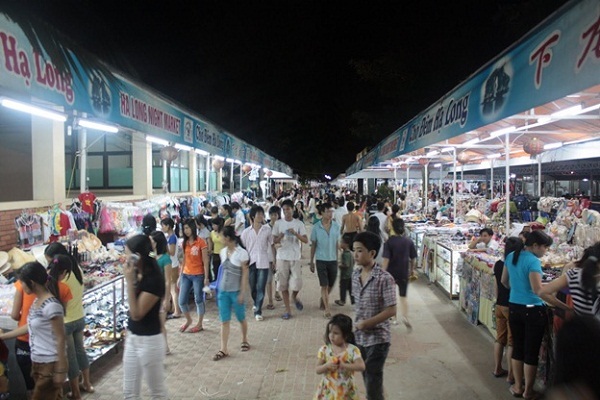 Foreign tourists going to Halong night market are mostly from Asia countries like Thailand, China, etc; a few of which come from the USA, Holland, France, etc. 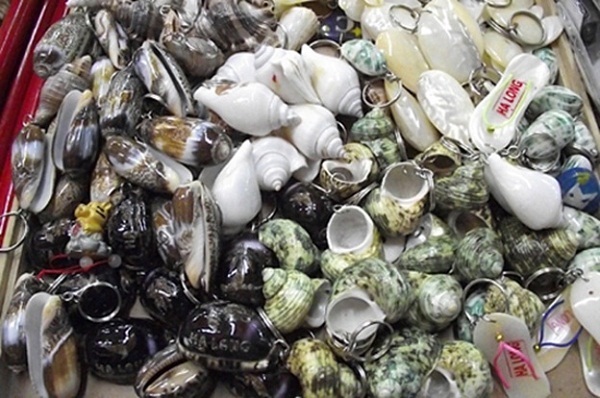 Among variety of stuffs displayed on each stalls, souvenirs that most tourists select to buy are gifts from sea which are cute key chains, necklaces or bracelets made from sea shells, wooden small ship or T-shirt printed the figure of Halong. 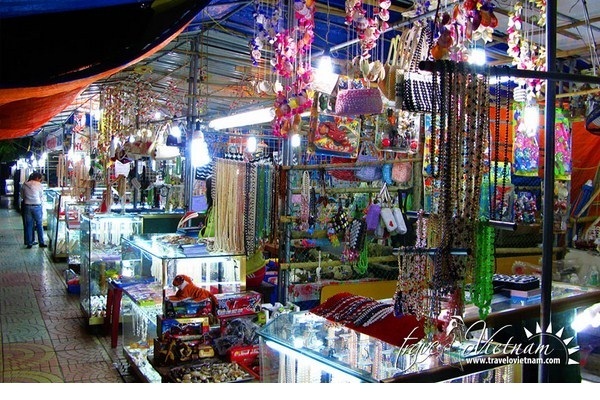 In Halong Night Market, money can be purchased in Dong, USD or even Malaysian ringgit. Particularly, the sellers here are polite, friendly and good at speaking English so that tourists have no problem asking them. So, the advice for tourists when buying any stuff in the market is bargaining heavily because the starting price would usually 30 – 40 % above fair price. 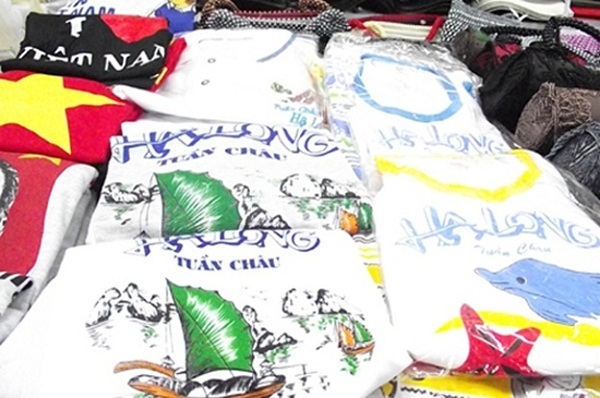 Halong Night Market is one of activities attracting tourist traveling to Ha Long. 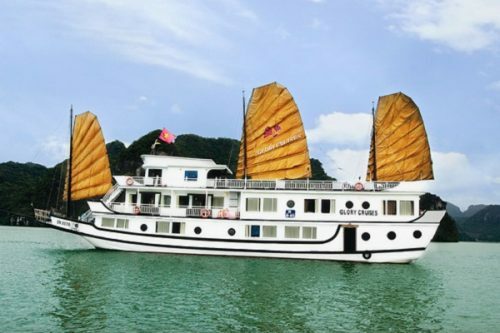 The tourists love to passing by this destination when visiting the Bay, usually via some Halong tours cruises such as Paloma cruise, Treasure cruise, Starlight cruise, etc. Having a good time for sightseeing and shopping here, visitors would feel relax with great joy and excitement. 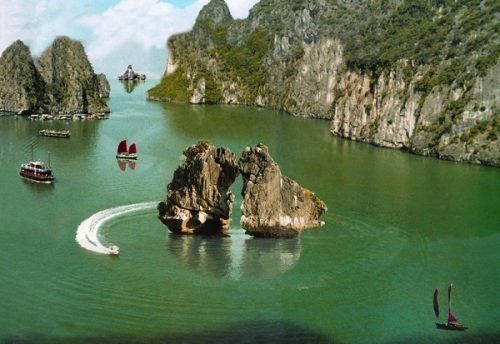 They also have chance to blend themselves with the colors of coastal city named Ha Long.